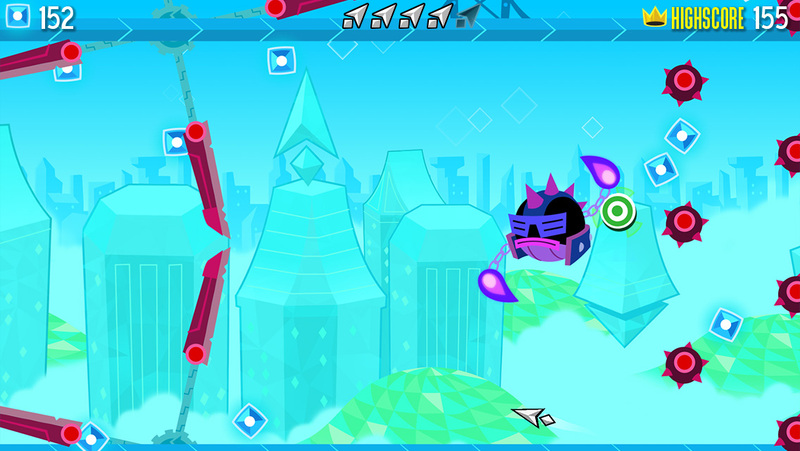 Dive into a collection of brutal tilt obstacle courses! Take control of an unlimited supply of expendable arrow-people, destroying a ton of them on your quest to reach the finish line. 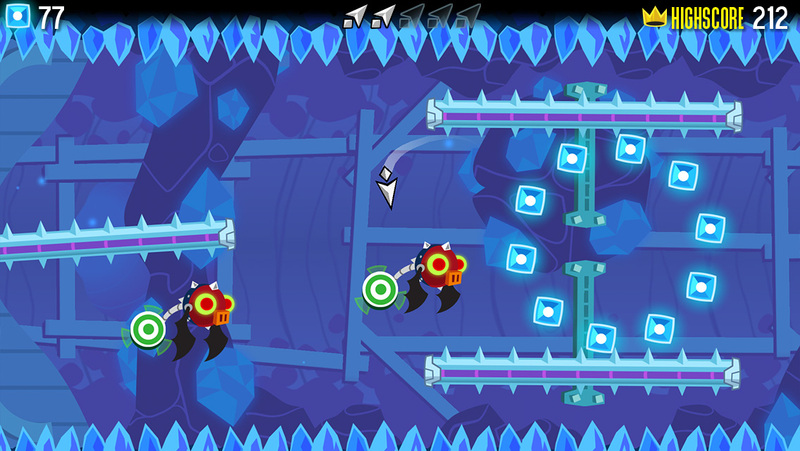 Tackle three super-challenging gauntlets in any order you want, using our famously responsive Tilt to Live controls. 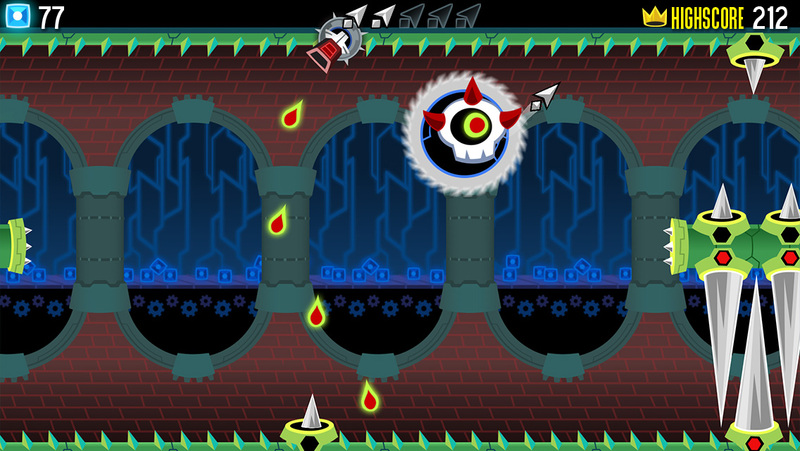 Do you have what it takes to unlock the final boss gauntlet, and at last confront the infamous Dot King? If not, maybe try it on easy mode. Responsive tilt controls, calibrated your way. Three gauntlets to conquer in whichever order you like! 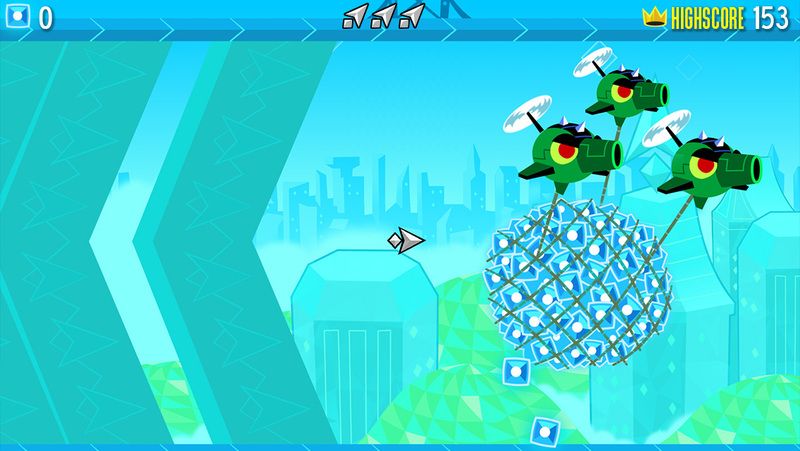 Traps and enemies are shuffled for a fresh experience every retry. 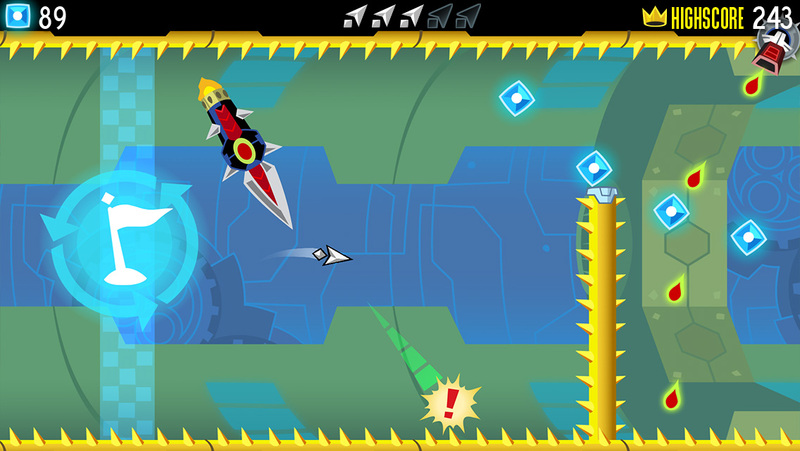 Reach the finish line to take on an endless Bonus Round. 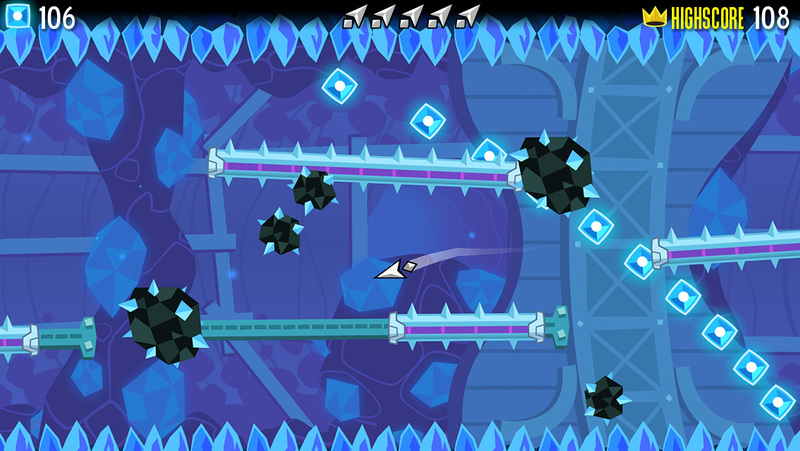 Show off your best pointonium haul on our Game Center leaderboards. 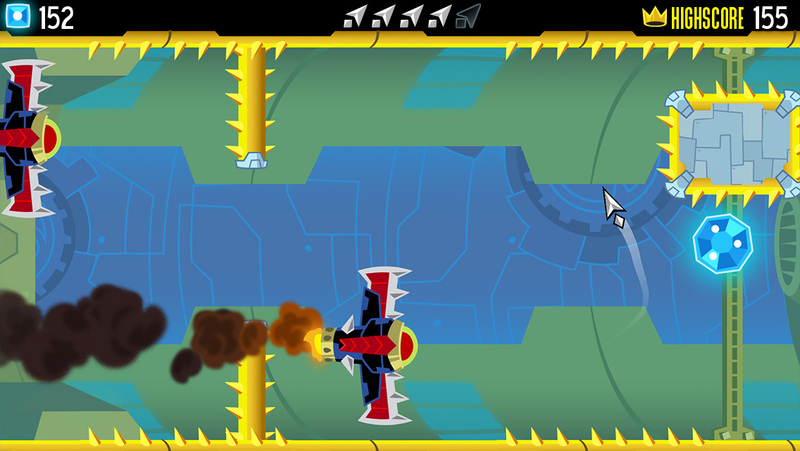 Challenging achievements dare you to master each gauntlet’s traps. 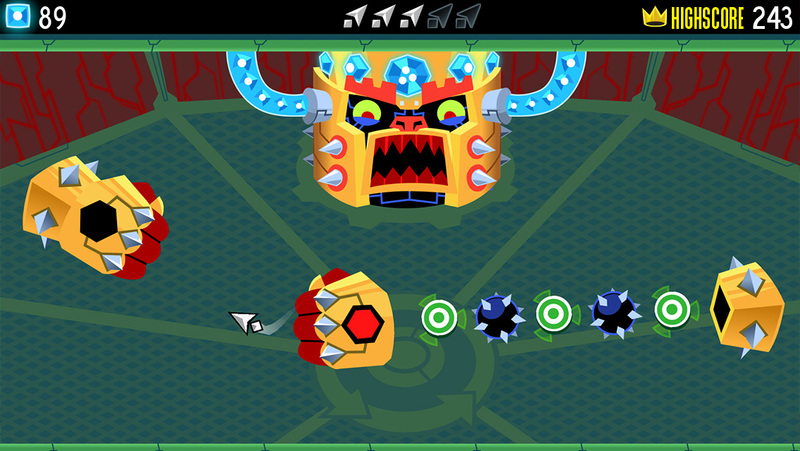 Unlock the final boss gauntlet to throw down with the Dot King himself.